Is spam protection included with email? Is there a size limit on email attachments? Do you offer any kind of mailing list services? Is anti-virus protection included with email? What can be done to reduce the amount of spam that is sent to an email account? How can you stop spam from spoofing an email address? 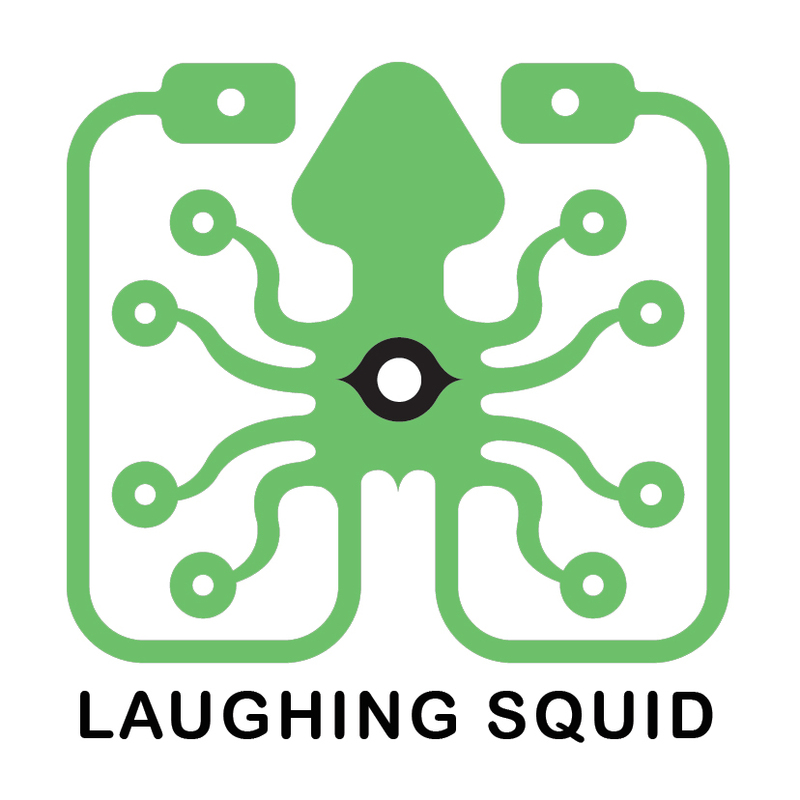 There really isn’t anything that you or Laughing Squid can do to stop someone from spoofing your email address when sending out spam. Unfortunately we are seeing more and more of this kind of thing lately, especially with spam viruses that spread through infected emails. The good news is that none of this spam is being generated from your website or a Laughing Squid mail server. We have never seen any of our customers become blacklisted as a result of this kind of spoofed email. Luckily most anti-spam organizations read the header info of the spam emails that they process and they can easily see where an email is actually being sent from. In your case they will be able to tell that the spam is not being sent from our mail server, therefore there is no reason to block your domain. The best thing to do with these spam emails is to just delete them. Make sure that you are running an Anti-Virus program and that you are keeping your virus definitions up-to-date. Where do I create or manage email accounts?